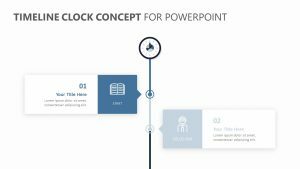 The design process is something that needs to be considered from the very second that you decide to embark upon a new product. 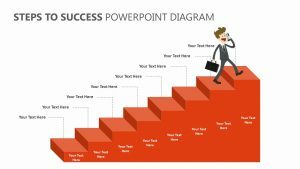 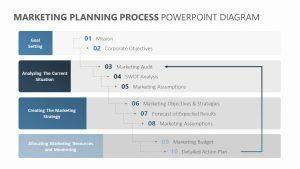 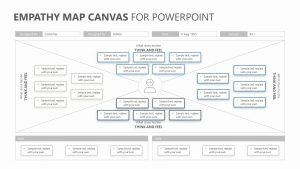 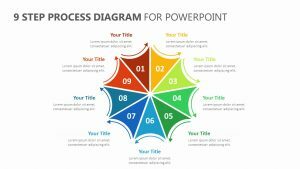 With the Design Process for PowerPoint, you can easily begin work on it straightaway. 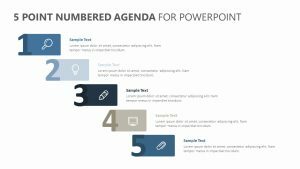 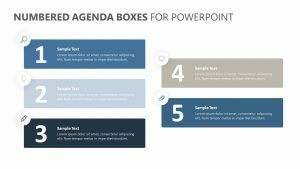 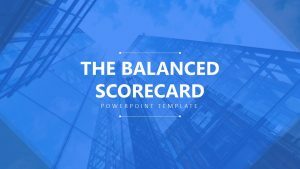 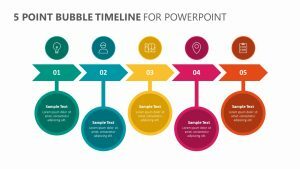 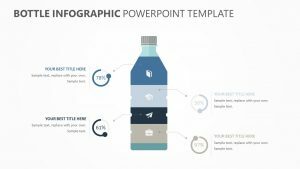 The Design Process for PowerPoint is a group of three fully editable slides, each with the ability to have their colors, icons and text changed to your liking. 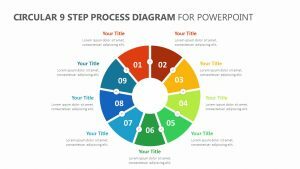 It offers seven different spaces for you to input the steps of the design process. 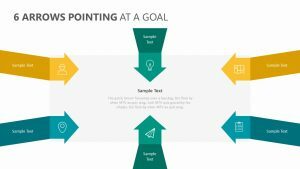 This includes: identify problem, brainstorm, design, built, taste and evaluate, redesign and the sharing of the solution.